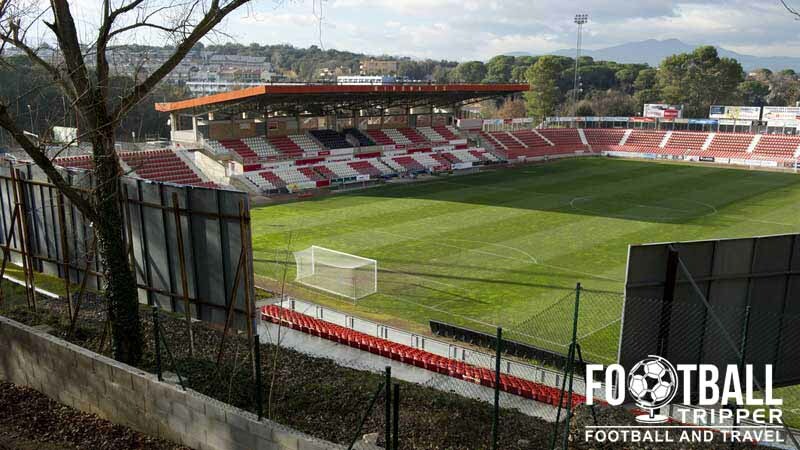 Estadi Montilivi is a multi-purpose sports stadium located in north-eastern city of Girona located in the famous Spanish province of Catalonia. 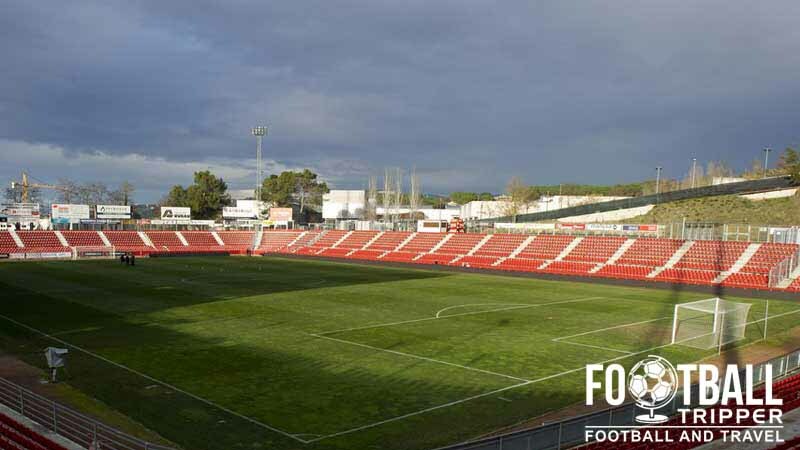 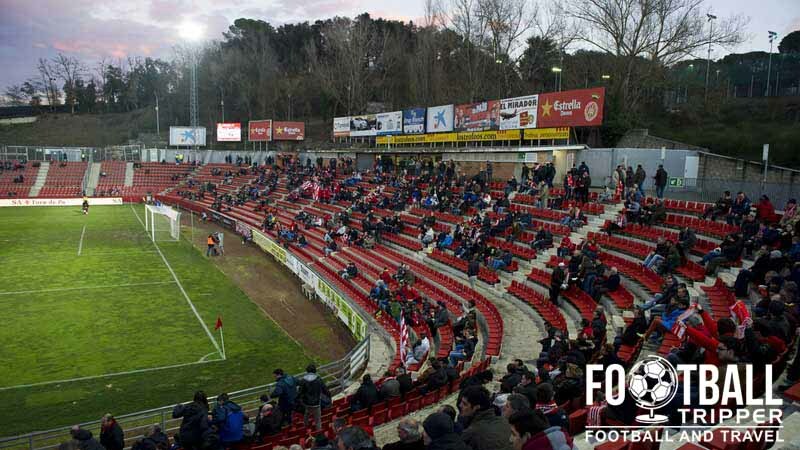 First opened back in 1970, the 9,286 capacity ground is home to regular Segunda División team Girona Futbol Club, S.A.D. 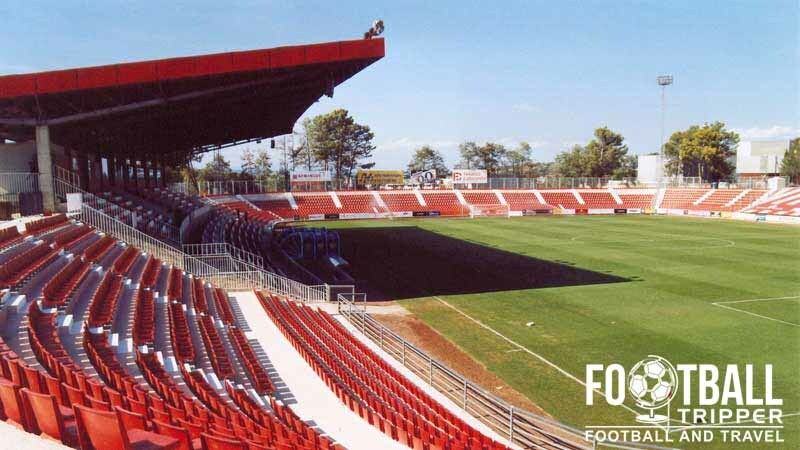 Estadi Municipal Montilivi is comprised of four stands: North, East, South and West.